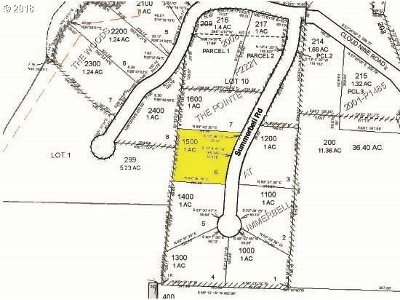 This is an excellent 1-acre lot in desirable Pointe at Summerbell. 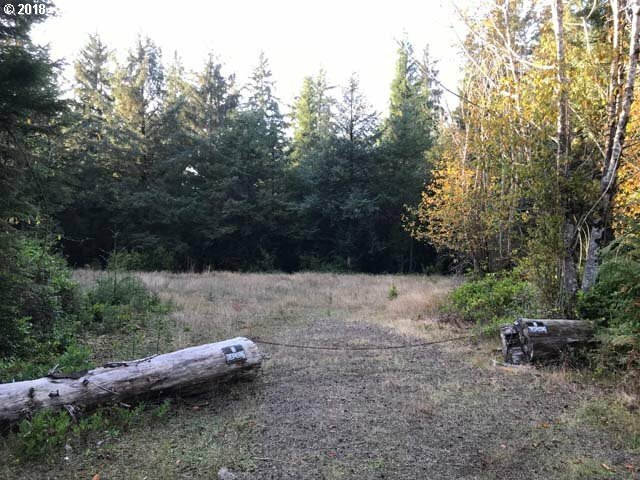 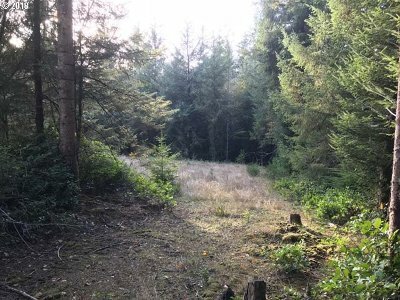 Located at the end of Cloud Nine Road and near Woahink Lake, this is a level parcel with underground utilities and water rights through Dunes City. 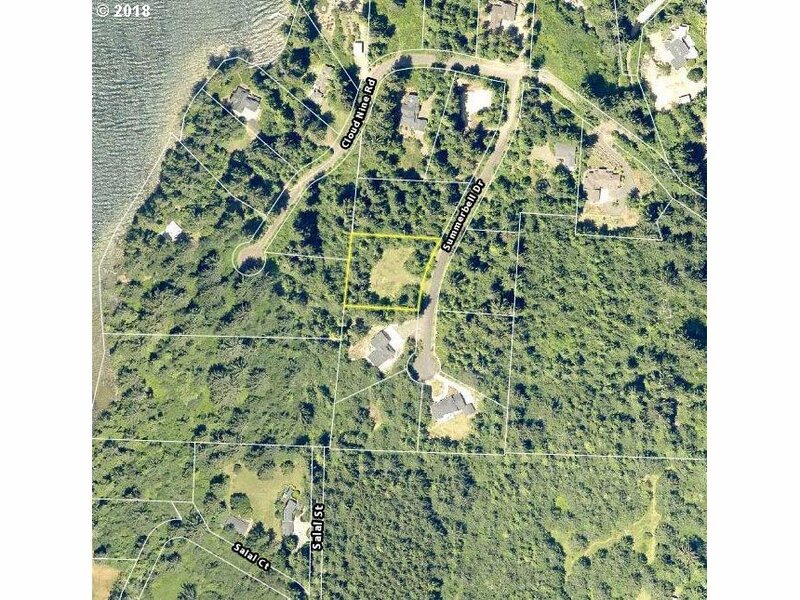 Located in an area of exceptional homes.